I’ve also released a companion documentary short, A Faustian Bargain. In this dual-language (Spanish/English) film I look at the rapidly growing obesity epidemic in Nicaragua through the lens of local residents and health care practitioners. Professors and health educators, including Peace Corps Nicaragua, are using the book and video in both Latin America and the USA. Both the book and the documentary short were inspired by my years in Nicaragua, including my recent stint as a Fulbright Scholar. 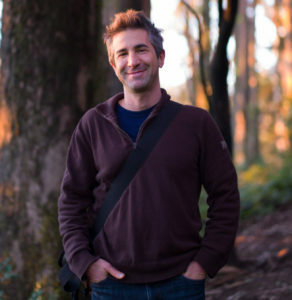 I can tailor my talks to the specific audiences, such as providing cultural competency training for heathcare providers or a broad overview for undergraduate students from all disciplines. 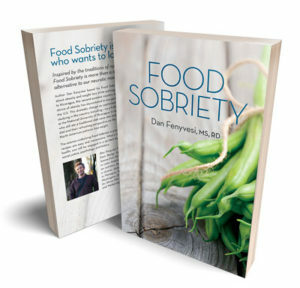 Food Sobriety will be published in a Spanish print version in 2019. English and Spanish eBooks, projected for release in late 2018 or early 2019. 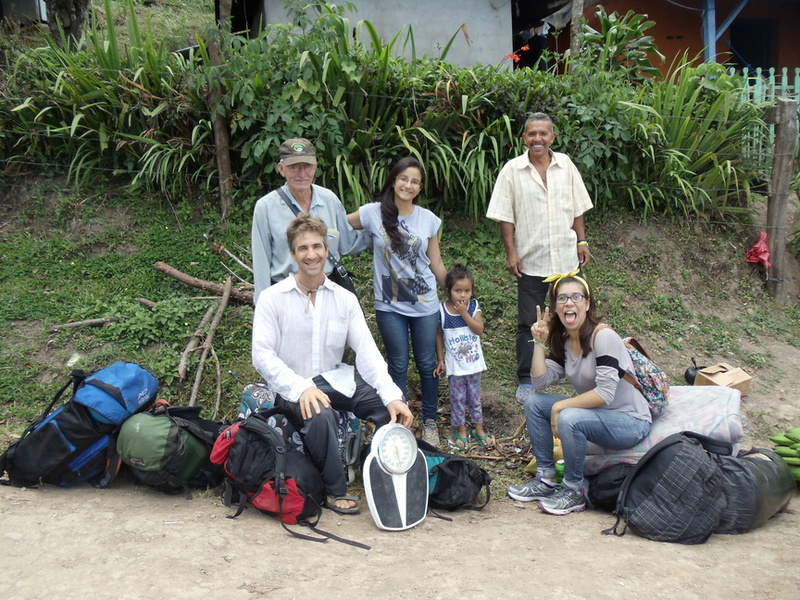 April 2015 | After conducting nutrition surveys in the northern mountains outside of Barrio Nuevo, Nicaragua, two of my nutrition students join me in posing with locals. We're waiting for the bus to arrive with all of our equipment. The reports generated from this trip are available here.